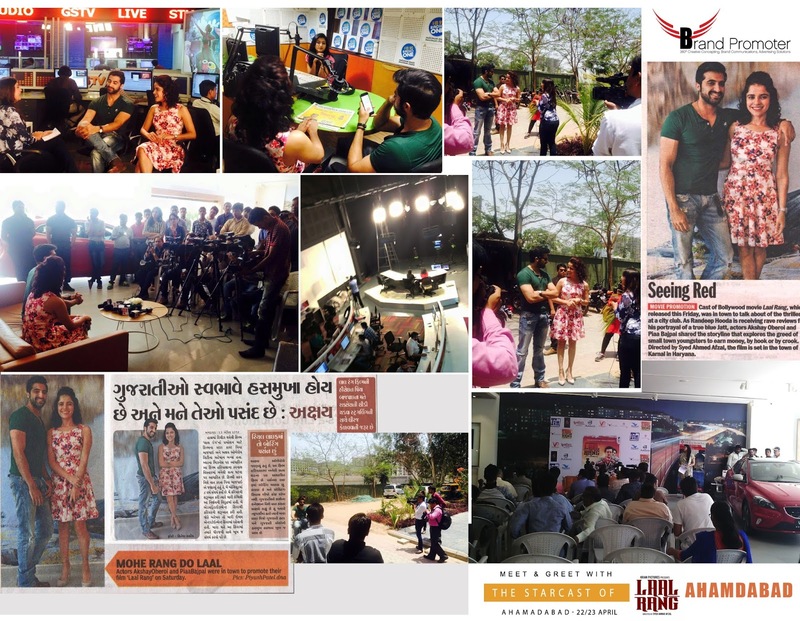 "Randeep Hooda" , "Akshay Oberoi" , "Pia Bajpai" at - Laal Rang Movie Promotions. The Movie promotions at New Delhi, 16th, 17th, 19th, and 22nd April! 18th in Jaipur & 23rd / 24th in Ahmadabad ! 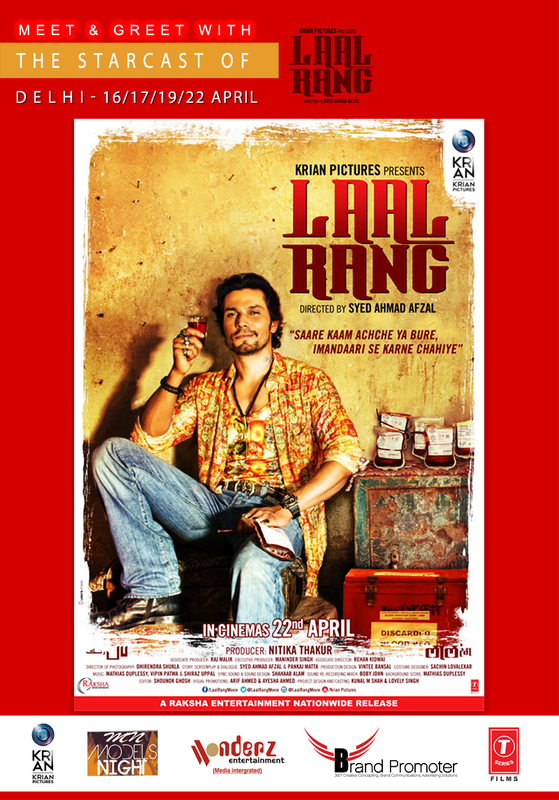 Meet "Randeep Hooda" as Shankar at Delhi - Laal Rang Movie Promotions. 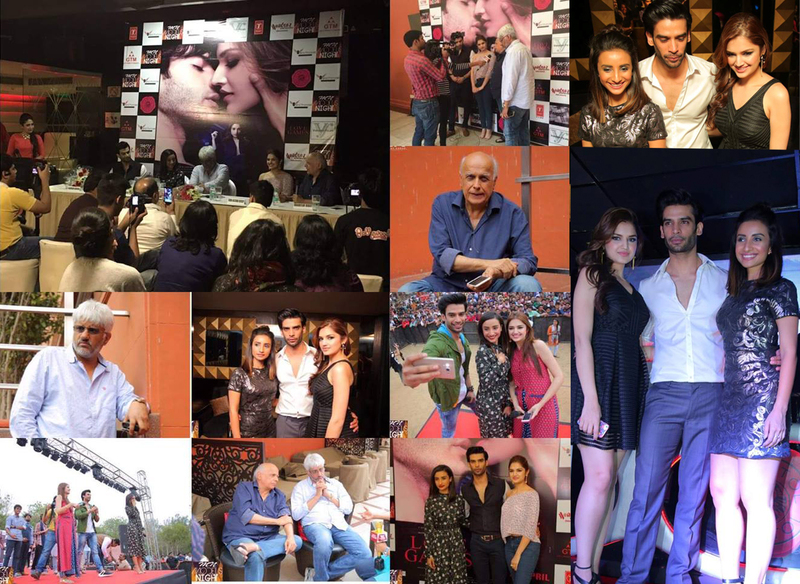 The Movie promotions at New Delhi, 16th, 17th, 19th, and 22nd April! The promotions will be in full swing on 19th in Chandigarh, 23rd in Luckhnow & Kanpur ! 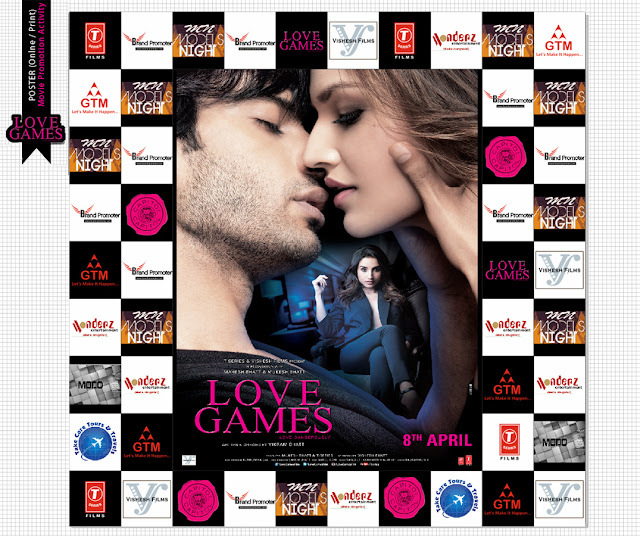 Media to be addressed by : Mr. Mahesh Bhatt (Producer), Mr. Vikram Bhatt (Director) & the entire Cast on 5th April. Meet and Greet with the Starcast Patralekha, Tara Alisha, Gaurav Arora In Delhi on 6th April at Capitol Club on 6th April!!! 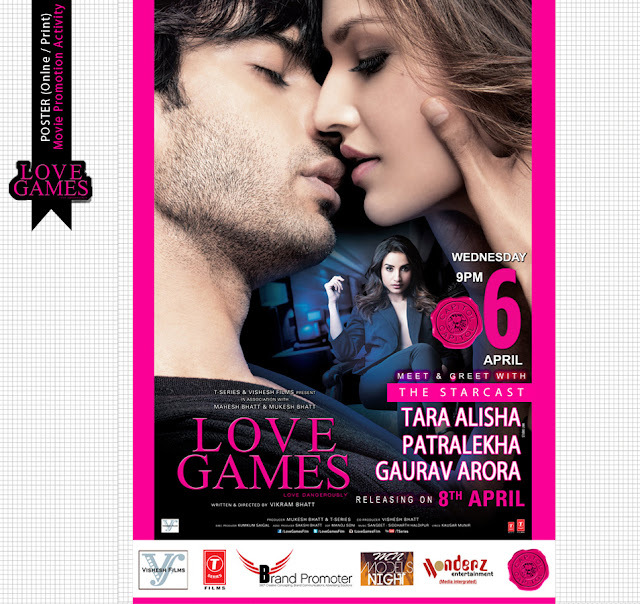 Meet and Greet with the Starcast Patralekha, Tara Alisha, Gaurav Arora In Delhi on 6th April at Capitol Club!!!. Media to be addressed by : Mr. Mahesh Bhatt (Producer), Mr. Vikram Bhatt (Director) & the entire Cast on 5th April.